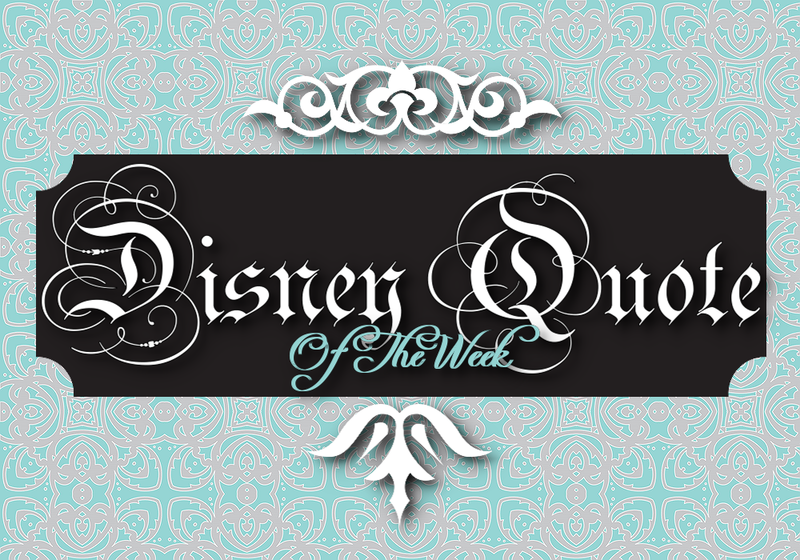 Earlier this week the DJ on the radio was asking listeners "What is the one movie that, no matter how many times you have seen it, always makes you cry. Immediately I thought of UP! I love Carl & Ellie's love story!! I cry during the montage in the beginning showing how they fell in love and stayed in love till the end. 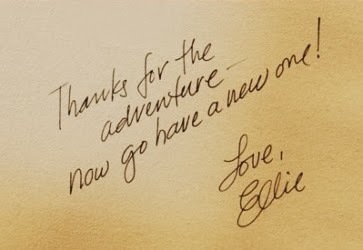 I cry at the end of the movie when Carl finds the note from Ellie in the Adventure Book. I hope you all find love like Carl & Ellie had! !